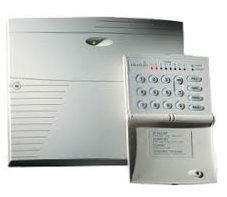 Burglar Alarm Upgrades In Bradford, Halifax, Leeds & Huddersfield West Yorkshire. We install various makes & models of burglar alarm panels including Castle Care Tech, Gardtec, Honeywell, Pyronix, Scantronic & Texecom alarm systems. These can be installed as direct replacements for older control panels with either on board keypads or end stations with the smaller remote keypad, which may have stopped working or are now obsolete. Common problems with older control panels are that the buttons on the keypads tend to wear out and it becomes more difficult to enter the code to activate the burglar alarm system. 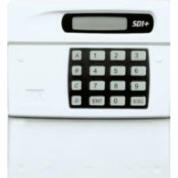 Replacement keypads are still available for some security house alarm systems including A.D.E Accenta 6, 8, & G3, Texecom Veritas R8 series, Scantronic 9448+. An old and tired looking bell box can give the impression that your house alarm system is neglected and possibly not even functional. 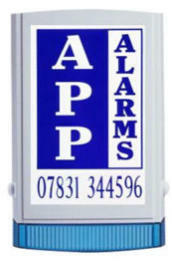 A replacement bell box is an excellent visual deterrent to ward off potential burglars. 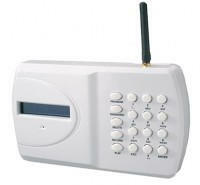 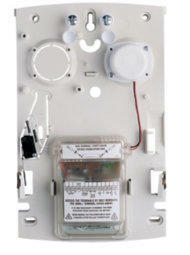 Ideal for locations where no phone line is available, uses a mobile phone sim card. 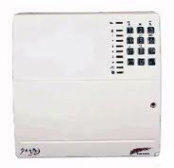 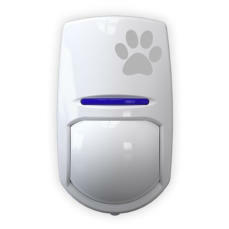 Works in conjunction with all burglar alarm control panels Connects to a standard phone line No monitoring charges Integral microphone and loudspeaker Call abort Pass code protection for programmed information All information stored in NVM (Non Volatile Memory) Dials any combination of 4 telephone numbers.